Dr. Ali Fathollah-Nejad, an Iranian–German political scientist based in Berlin, is an Associate Fellow with the Middle East and North Africa Program of the German Council on Foreign Relations (DGAP). Educated at universities in France (Sciences-Po Lille), Germany (Münster) and the Netherlands (Twente), he earned his PhD in International Relations from the Department of Development Studies of the School of Oriental and African Studies (SOAS), University of London. He is also a Research Fellow at the German Orient Institute and a Research Associate at the Centre of International Cooperation and Development Research (CECID) of the Université libre de Bruxelles (ULB). 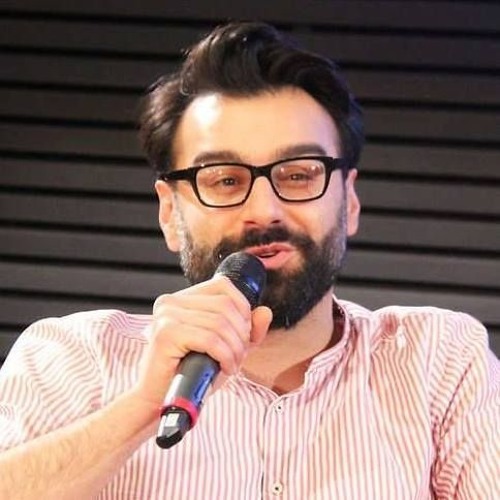 In 2014/15, he has been teaching at the Freie Universität (FU) Berlin’s Center for Middle Eastern and North African Politics – the only university course on contemporary Iran in the German capital. Before, he had taught at the University of Westminster (Visiting Lecturer in Globalization and Development with focus on the Middle East) and SOAS. In the latter half of 2015, he has been tasked by the Institute for International Cultural Relations (ifa) to write the major study on Germany’s foreign cultural and educational policy towards Iran after the nuclear deal. A frequent speaker at political forums (including the European Parliament, the House of Commons, the French National Assembly, the University of Law in London and the Diplomatic Academy of Vienna) and academic conferences, he also regularly contributes to prominent international media outlets. In addition to two monographs on the post-“9/11” U.S.–Iran conflict, he has written over 70 analytical pieces in English, German and French – with translations into almost a dozen languages. His work has been published worldwide, e.g. in 'The Guardian', 'Frankfurter Allgemeine Zeitung', 'openDemocracy', 'World Policy Journal', 'Huffington Post' (France, Quebec & Germany editions), 'Géostratégiques', 'Iranian Diplomacy' and the 'Palestine–Israel Journal of Politics, Economics and Culture'.